ARCA Midwest Tour Tickets Now Available! Written by Save the Mile Administrator on March 05, 2019 . 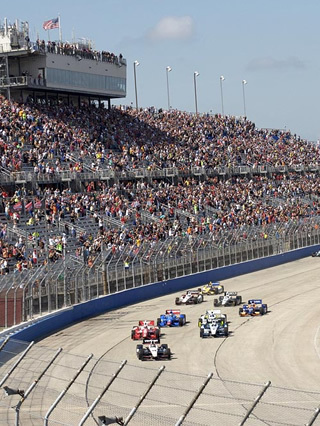 Tickets are now on sale for the Sunday, June 16, 2019 event at the Milwaukee Mile! Advance sale reserved tickets are available for $25 each, while children 11 and under are $5. Advance sale general admission tickets are the same price at $25 each. 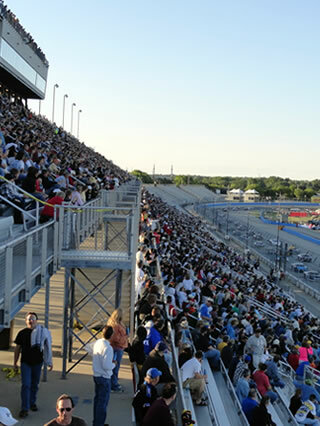 Pit passes and infield parking/tickets will be available on race day. Joining the ARCA Midwest Tour will be the Vintage Indycars from the Vintage Indy Registry, the Mid Am Stock Cars, Mid American Truck Series, and the Upper Midwest Vintage Series. An additional open practice for all divisions in addition to a street drag event will be held on Saturday, June 15. Written by Adam Mackey/Track Enterprises on February 24, 2019 . Written by Adam Mackey/Track Enterprises on December 31, 2018 . Written by Save the Mile Administrator on June 02, 2018 . On June 1st, Wisconsin State Fair Park released their response to last year's legislative audit of the park. 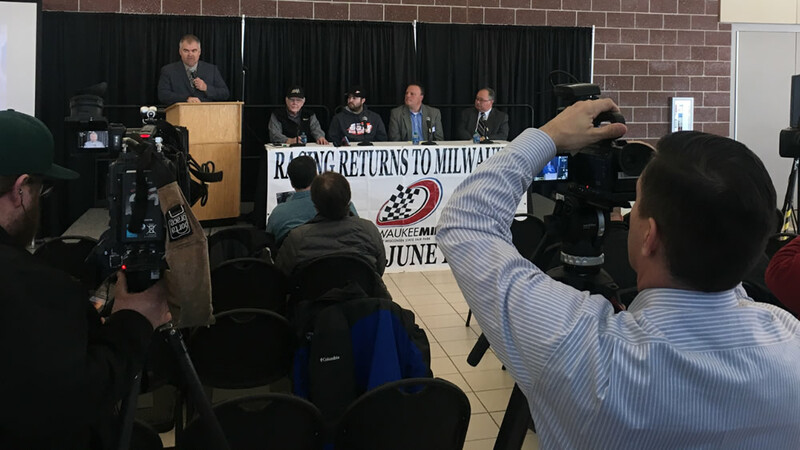 There's no mention of the Racing Committee that was reportedly going to be formed to explore ways to bring racing back to the Milwaukee. However, there is a new Land/Property Committee that has been formed. The newly formed committee will focus on the future vision of the Milwaukee Mile, as well as other areas of the park. The new committee is also condering a potential multi-phased study in 2019 to assess the Milwaukee Mile acreage, site analysis, perimeter space and programming considerations, development assessment, architectural designs and implementation recommendations. This study is expected to cost between $150,000-$300,000. "When future prospects or endeavors emerge in the racing industry, we will certainly consider whether they make financial sense and if capital investments in the racetrack are warranted."